Here are some useful links to Government and other organizations which you might find helpful. 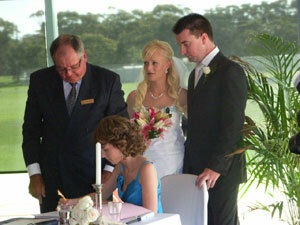 Fiancé Visa: Department of Immigration and Citizenship, www.immi.gov.au and then follow the links. @ Copyright 2016 WednBliss.com.au All Rights Reserved.